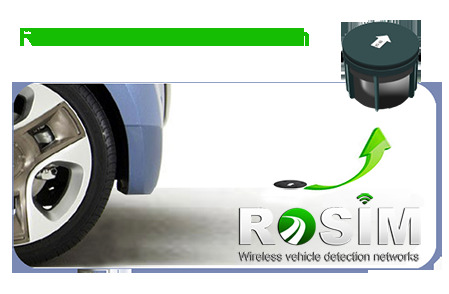 ROSIM WPSD wireless parking space detection solution makes parking lots management easy. 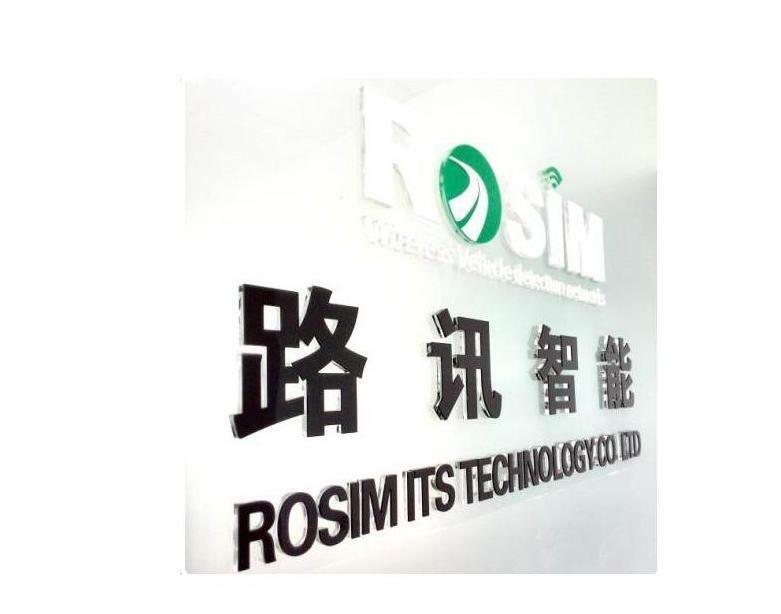 ROSIM specializes in the innovation and production of wireless vehicle detection solutions for ITS traffic and parking systems. 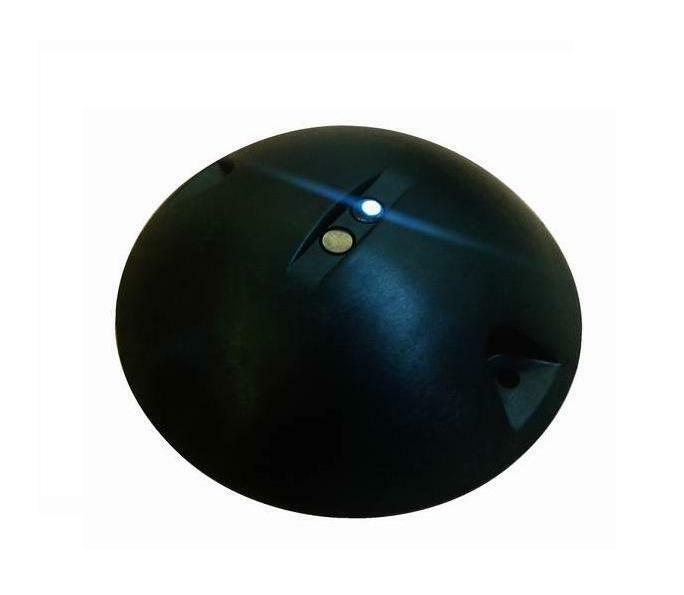 ROSIM WVD wireless vehicle detection solution makes ITS project less cost but more efficiency.